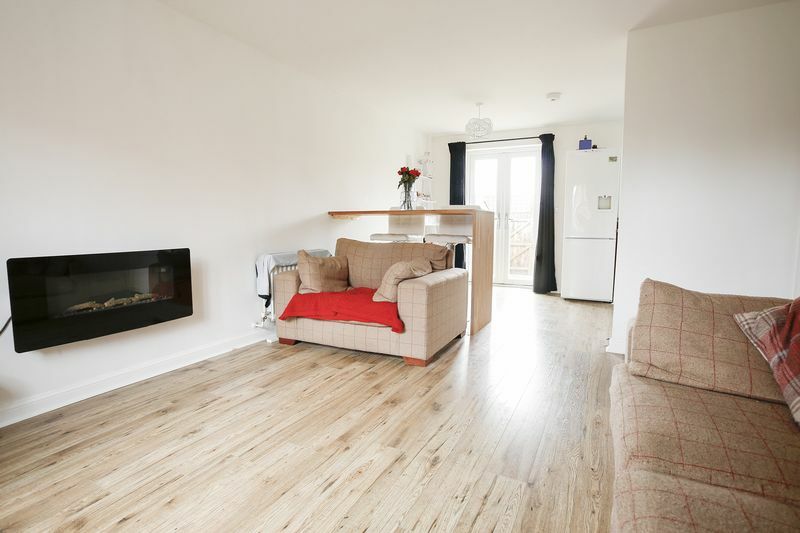 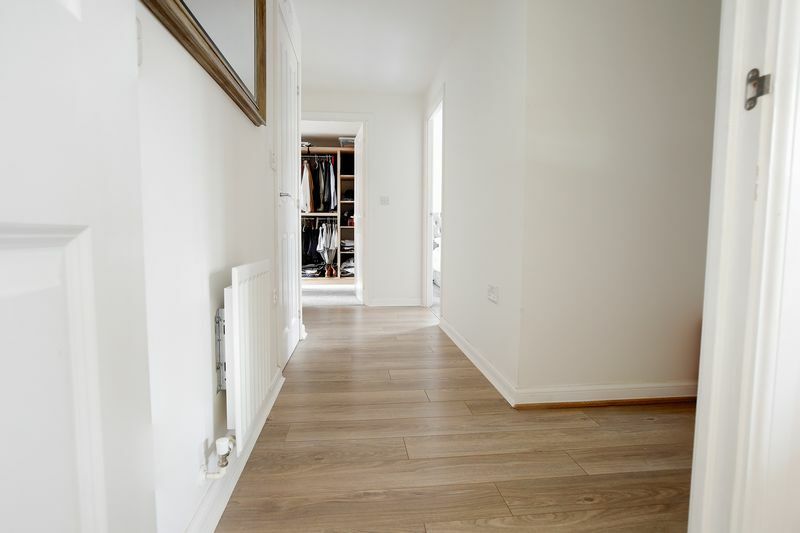 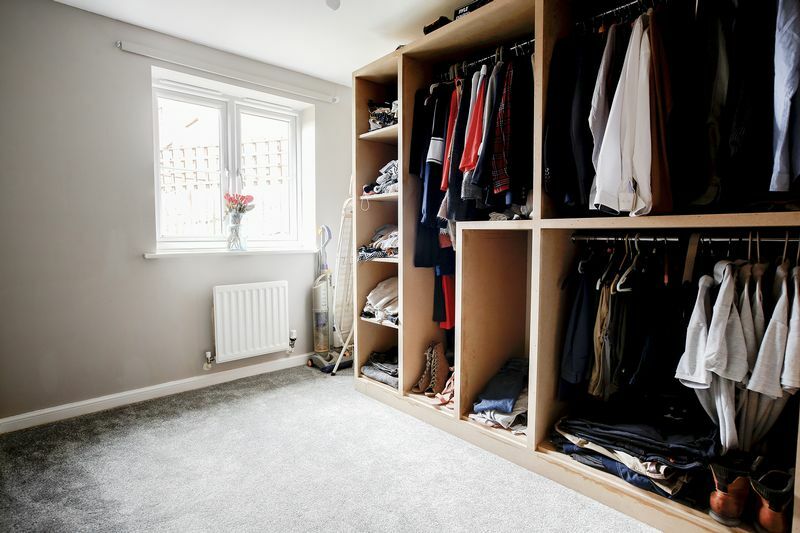 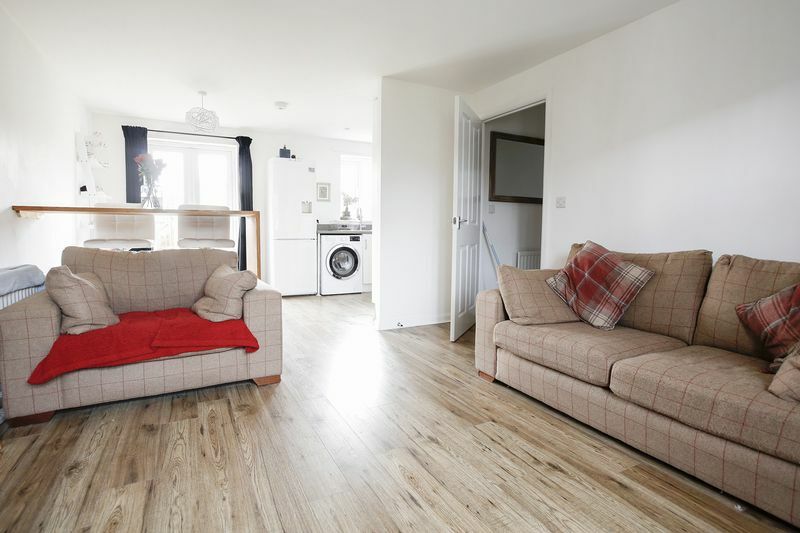 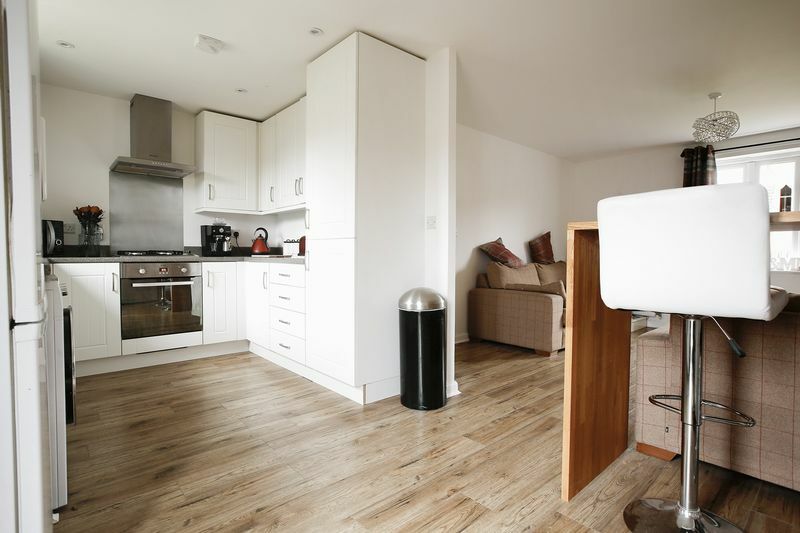 We are pleased to present to the market this Immaculately presented and modern Two Bedroom Ground floor apartment, available to buy on a 40% Shared Ownership Scheme. 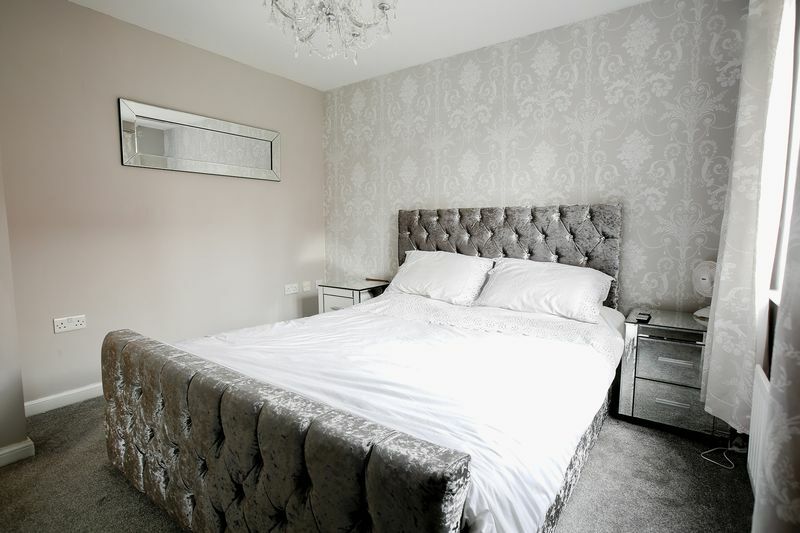 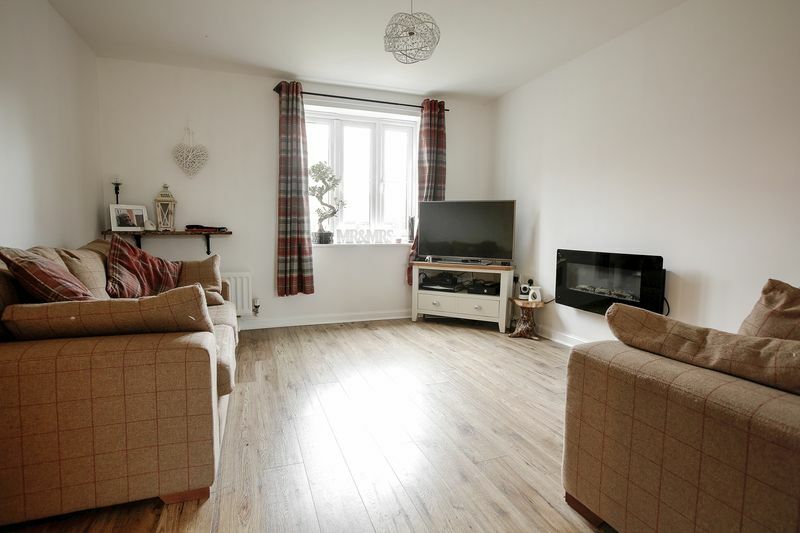 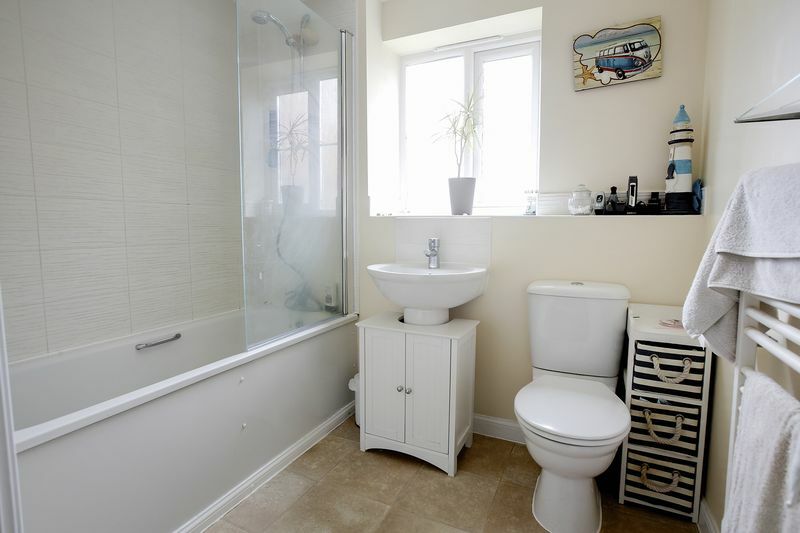 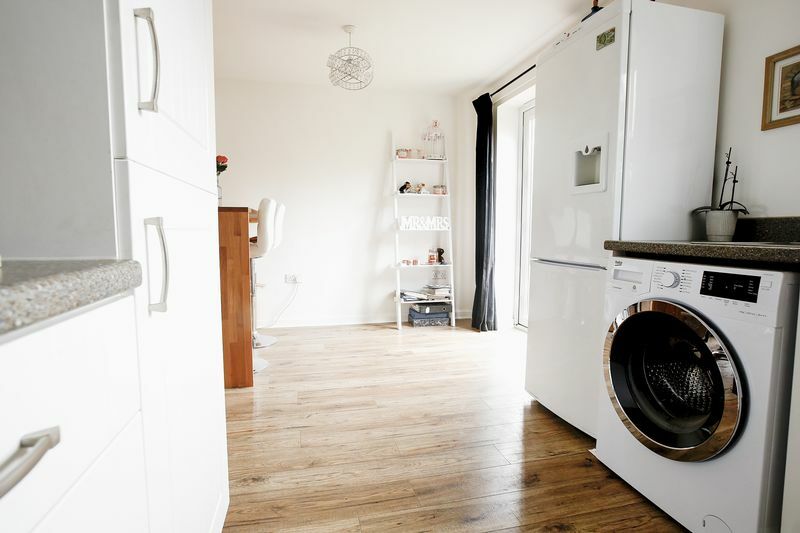 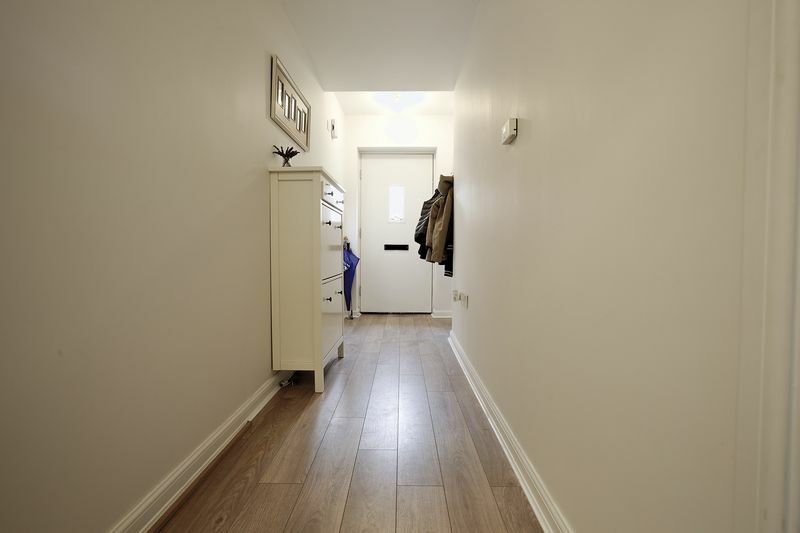 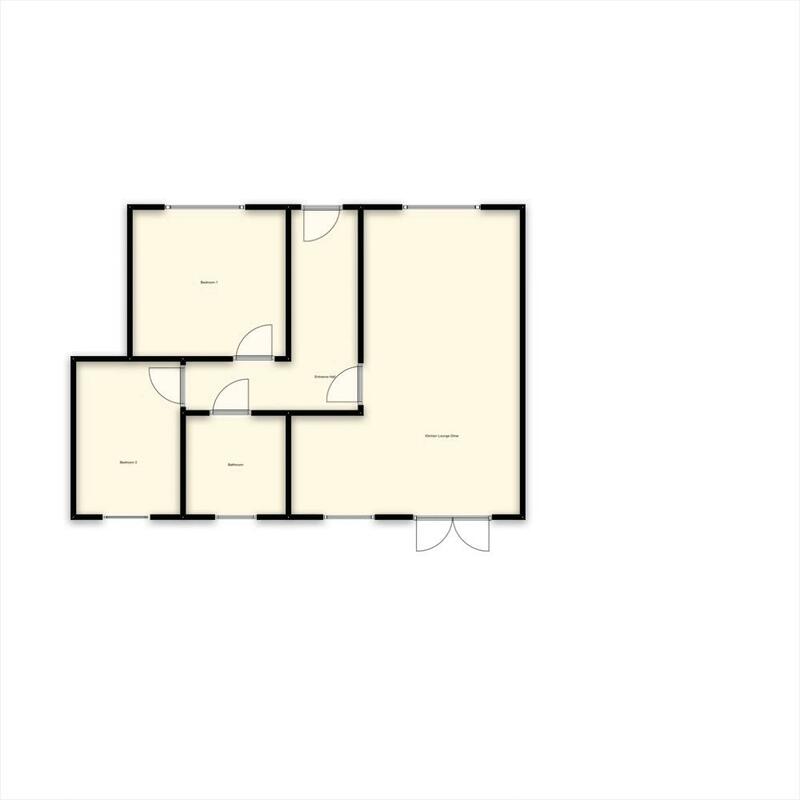 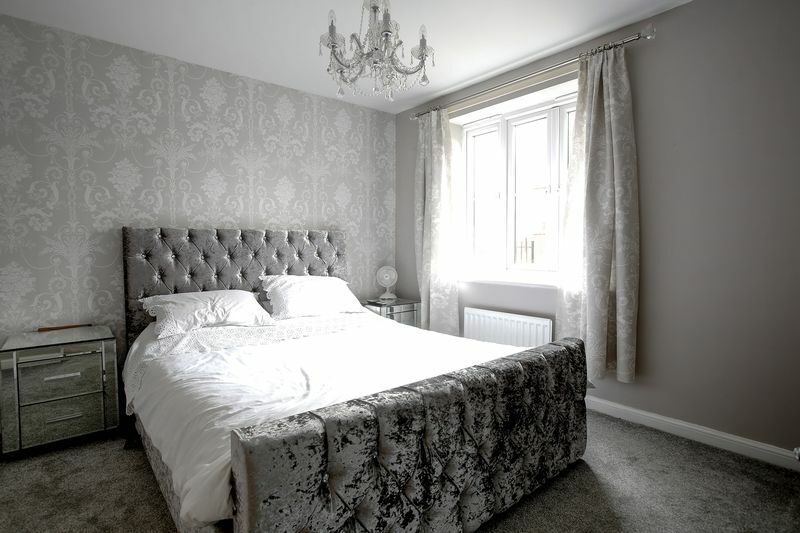 The property benefits from having two double bedrooms, with fitted wardrobes to bedroom two. 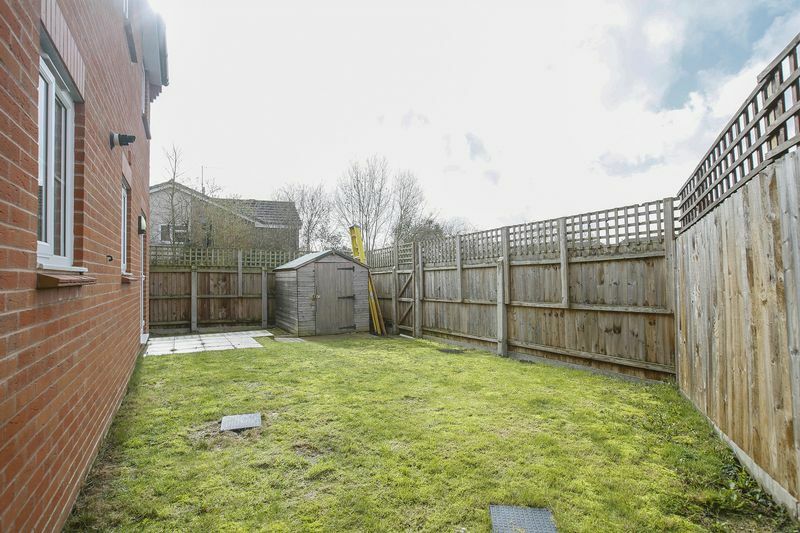 Situated in a convenient location, overlooking a green, there is a larger than average rear garden which is Westerly facing. 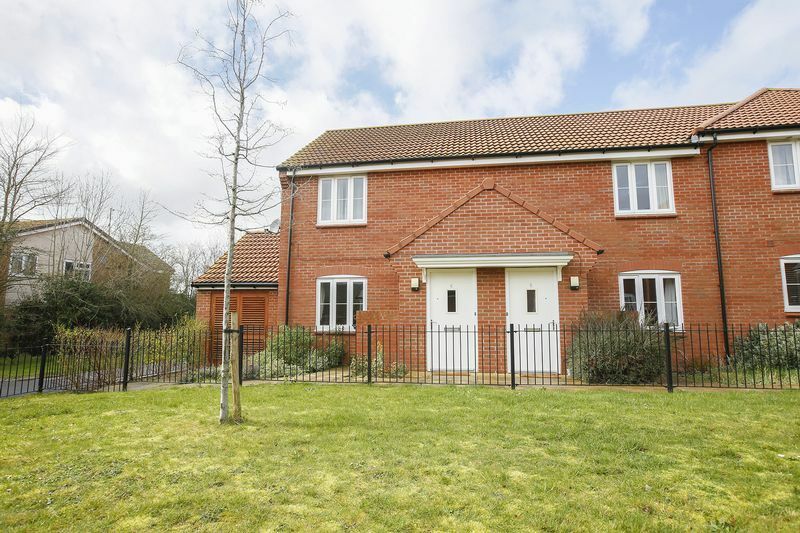 Further benefits include off-road allocated parking close by to the property. 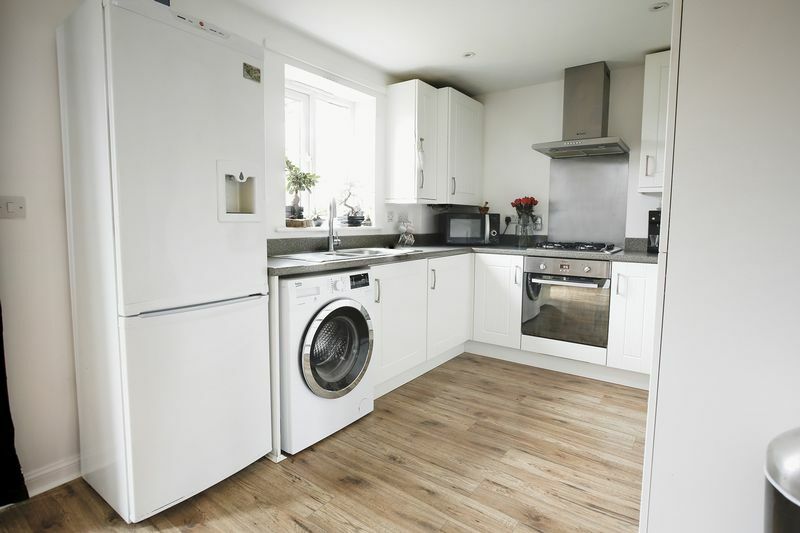 This is definitely not one to be missed for First Time Buyers looking to get themselves onto the property ladder.